1. Find the LCM of the polynomials. 2. 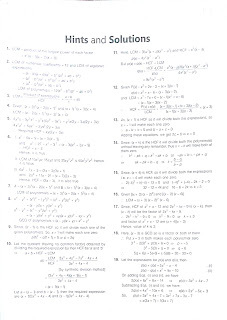 Find the LCM of the polynomials.... I believe you can use Euclid's algorithm first to compute their Greatest Common Divisor, and then lcm(p,q)(x)=p(x)*q(x)/gcd(p,q). In the most basic form of Euclid's algorithm you subtract the smaller from the larger until you arrive at one of them being equal to zero. You can put this solution on YOUR website! I'll give you an idea on how to do these. Let me know if this helps. 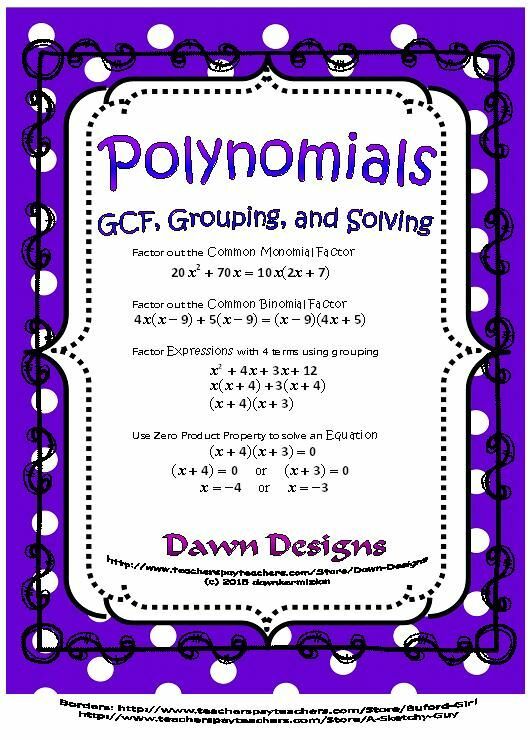 To find the LCM, first find the GCF (greatest common factor) between the two polynomials. 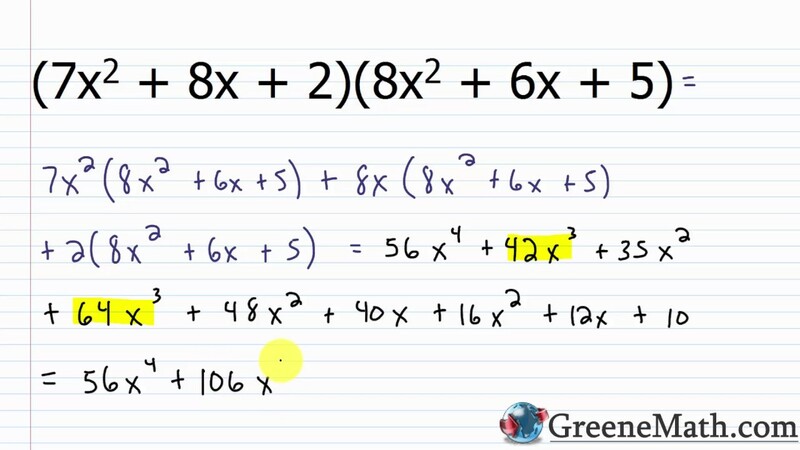 Im assuming the two polynomials are (x-1)(x+2) and (x-1)(x+5). Before we find the LCM first we find the HCF. The HCF is (x-1) because this factor is common between these two polymial.